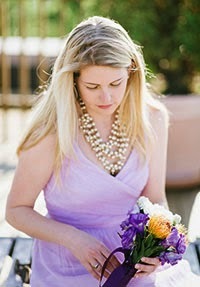 I just found this post on LonNY's blog about Scotch Naturals a new non-toxic and environmental way to paint your nails. 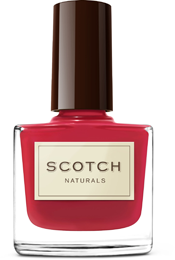 As a water-based polish (think watercolors), Scotch is free of the horrible and often toxic chemicals prevalent in some polish brands and promises that after repeated use the formula will help strengthen your natural nails. And, I have to say being obsessed with Scotland, that I LOVE, LOVE, LOVE the branding and the names chosen for the polish colors. Though I hate wearing any form of red, my favorite color name is Kiltlifter. I laughed out loud at that one. They've also just come out with five new colors just in time for spring. I've ordered mine - have you?